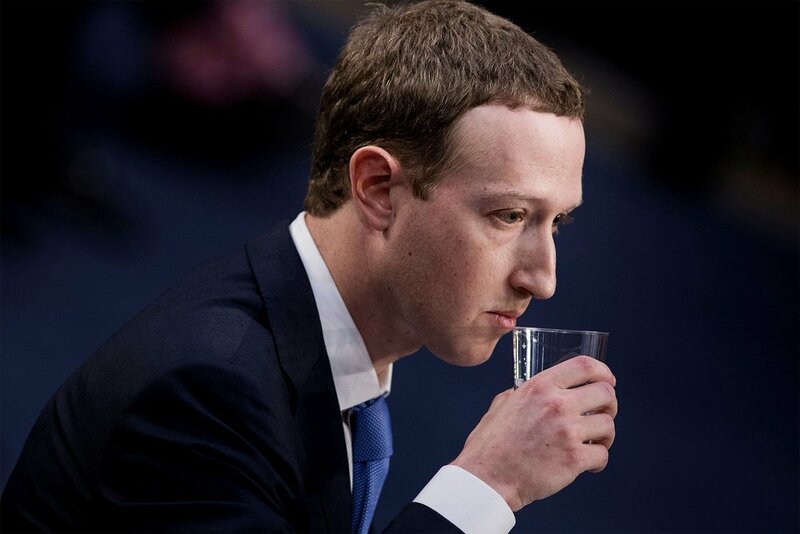 As Day 2 of the hearings began, many expected them continue as before, with Senators slowly chipping away at Zuckerberg’s ‘cool guy’ persona. However, as Mr. Zuckerberg walked through the doors at 8.50am EST, yelling ‘...look right here, Senators!’ the press, onlookers, and members of Congress were treated to one of the most intriguing monologues in recent memory. The shocked members of Congress, amid awkward muttering, decided to postpone the hearings for several hours. At 12.30pm EST, it was reported Mr Zuckerberg had not yet moved. Zuckerberg expert Aaron Sorkin spoke with The Obiter. ‘This is typical Zuck behaviour. I was his best friend. You know what’s cooler than a million dollars? A billion dollars. Let’s gut the friggin nerd.’ Aaron continued to speak nonsense as we slowly walked away. Another strange day in DC.